Fractional skin resurfacing uses laser energy microbeams to create areas of affected tissue that extend through the epidermis into the dermis. These areas can be either "non-ablative" (the laser beams coagulate the affected tissue) or "ablative" (the laser beams vaporize the affected tissue). Non-ablative procedures are minimal to no downtime procedures, while ablative procedures provide a single treatment option. 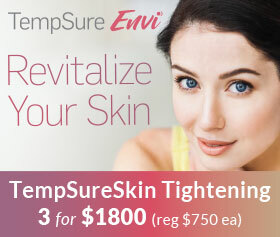 Unlike ablative lasers, which remove the top layer of skin and part of the sub-layer, non-ablative fractional lasers keep the outer layer of skin in place, for faster healing and recovery.The body's natural healing process creates new, healthy tissue to replace the areas of affected tissue, resulting in healthier, younger-looking skin. These technologies treat fine lines, wrinkles, acne and surgical scars, melasma, striae (stretch marks), unwanted textural irregularities, crow's feet, blotchy skin and more, on virtually any trouble spot on the body - face, neck, chest, arms, legs. Fractional Non-Ablative Skin Resurfacing: A simple treatment approach that promotes skin coagulation, yet delivers excellent aesthetic results with minimal redness or swelling. 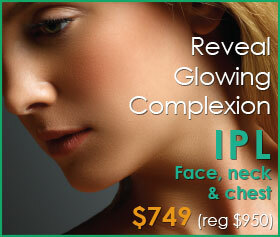 Radiance Medspa offer non-ablativefractional resurfacing by Palomar. 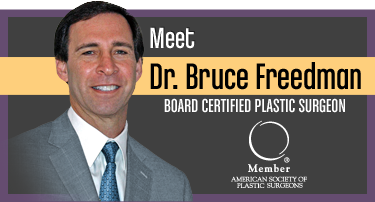 Fractional Ablative Skin Resurfacing: Deep skin resurfacing that lets you control ablation depths for single-procedure outcomes that get people back to their regular activity in a few days. 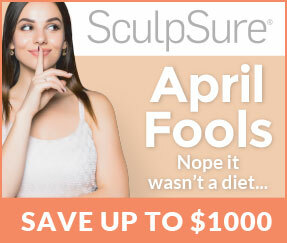 Radiance Medspa offers SmartSkin ablative laser resurfacing. Recently, the FDA cleared the use of the combination of ablative and non-ablative fractional lasers to create a new approach in aesthetic treatments* that takes advantage of the best of both technologies. This approach can provide dramatic yet natural looking results by improving fine lines and wrinkles and treating unwanted pigmentation with as little as 3 days of recovery. 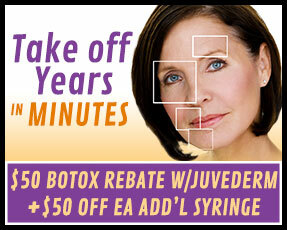 Radiance Medspa has both of these options available. Together with your clinician can discuss which is best for you based on your goals and lifestyle.